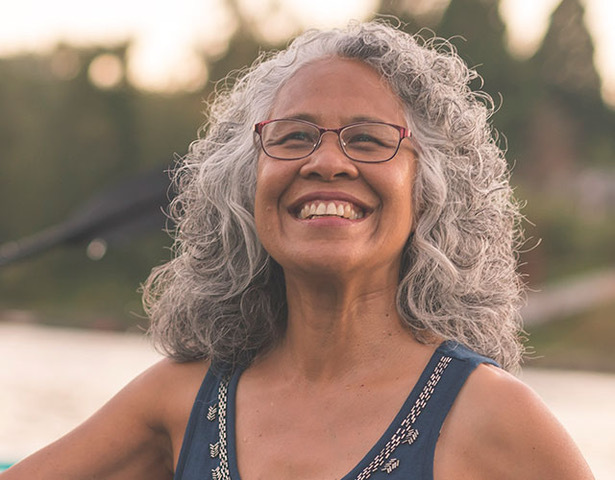 As the first female physician to have an obstetrics and gynecology practice in eastern Louisville, Dr. Terry’s vision was to establish an atmosphere dedicated to women supporting women. 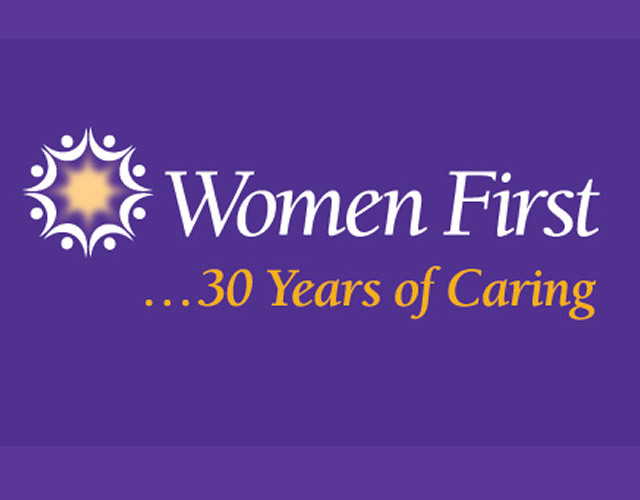 Today, Women First has 11 board-certified physicians specializing in obstetrics and gynecology, and every patient has a Care Team dedicated to their health care. Comprised of a physician, nurse practitioner and/or physician assistant, nurses, clinical staff and others, our Care Teams work with you to understand your individual health concerns, medical history and personal challenges to better help you receive focused attention and care. 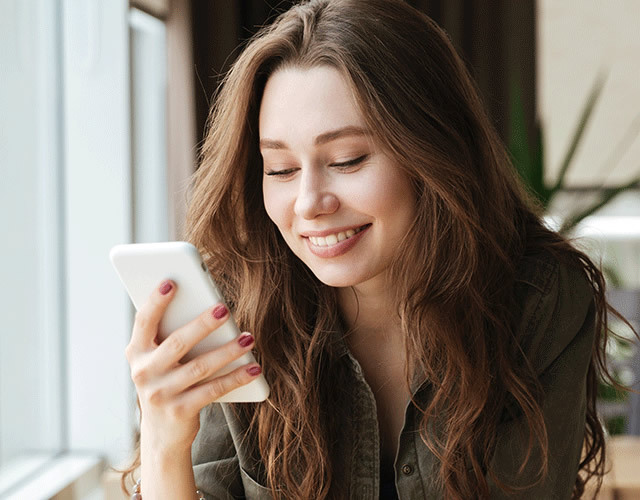 Championing women to take charge of their health care and themselves, we offer a full line of comprehensive services and have implemented leading technologies to offer the most advanced options in women’s health care. 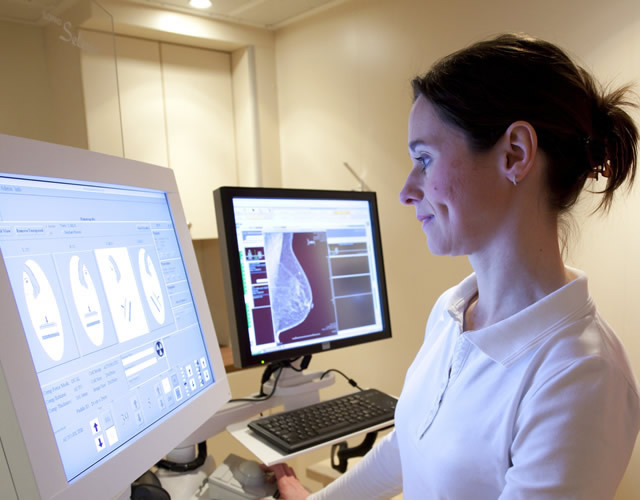 3D Tomosynthesis mammography, minimally invasive surgeries including da Vinci® robotics, in-office diagnostics and medical procedures, electronic communications and medical records, online check-in and more are just a few of the innovations we provide to meet your needs. Our Women First Care includes annual wellness exams and mammograms; bone density testing; breast, cervical, uterine, ovarian and colon screenings; pelvic health addressing prolapse and urinary incontinence; plus help for abnormal bleeding, ovarian cysts, menopause, osteoporosis, and more with comprehensive diagnosis and treatment including surgery. 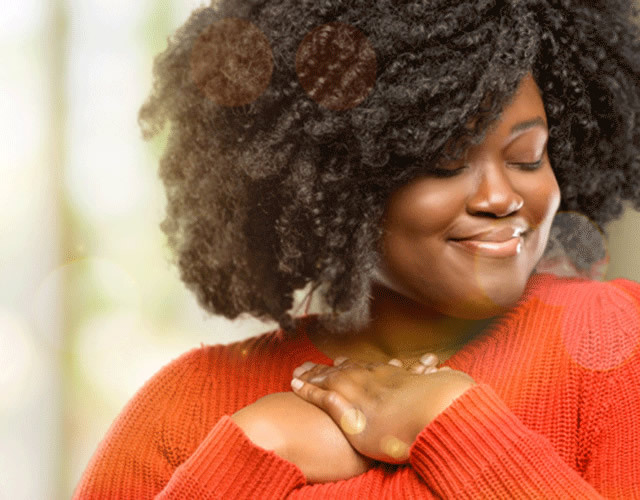 Family Planning and Sexual Health services provide guidance for contraception, preconceptual health, and permanent birth control, while Maternity Care offers obstetrics services through pregnancy, delivery, and postpartum care. 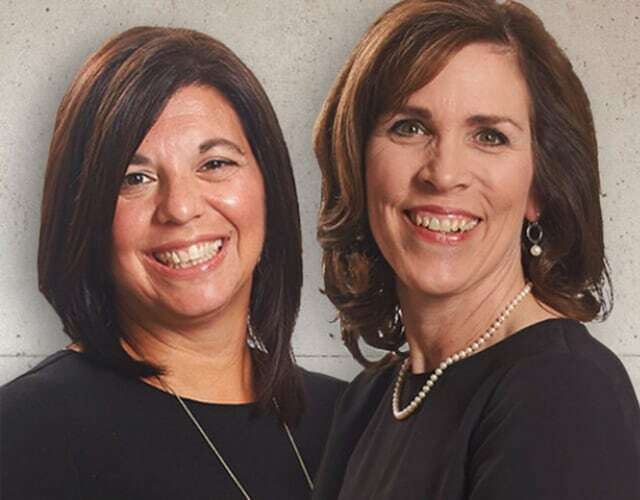 With many of our physicians having been acknowledged as Top Docs and Top Surgeons in the Louisville area through the years, we are committed to providing exceptional medical services and the most advanced options in women’s health with empathy and compassionate care—because of who we are caring for. We love caring for you! Women…first, in all we do.